Beautiful homes can be achieved not only on the exterior look but on the interior as well. Some people invest on making their indoors more stylish because it’s safer. When your home appears to be very grand when people see it you will have to risk threat of intruders coming in to do illegal things. I have a friend who prefers to minimize exterior styling as she want to make her house look simple and ordinary. She feels safe when people see her house that way than being tagged as grand and looks very expensive. She then spent more on the interiors where she picked elegant furniture and furnishings of her exquisite taste. Good interior designing makes a lot of difference as it can turn your home into whatever ambiance you want it to be. You can have it styled the way you want it suited to your specific requirements and lifestyle. It will include home decors, painting, lighting and your flooring. My brother taught me a lot about his field in civil engineering which he now use in his construction business. It takes a lot of hard work and distinctive design to come up with the best residential homes for his client. As most of his projects would prove our flooring makes a lot of difference in making your interiors as beautiful as houses seen on magazines. It can be patterned to your kind of living and your specific needs. 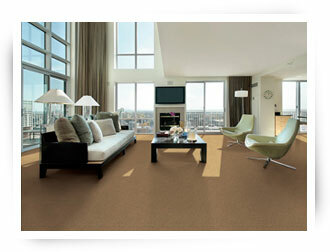 Carpet One can help in providing source for all of your flooring requirements. Their professional staff will help in offering solutions that will make a great difference on how you home will look after the installation of new flooring. You can choose from variety of colors and patterns of their carpet and other flooring such as vinyl, laminate, hardwood flooring and tiles depending on what you really need in your homes. 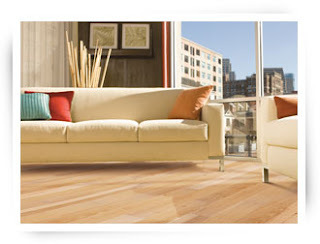 If you’re having a hard time to decide they have SelectAFloor™ system to help you choose the best flooring. These kind of flooring can very well define your style and choosing the most appropriate for your homes will be beneficial to you and your family.